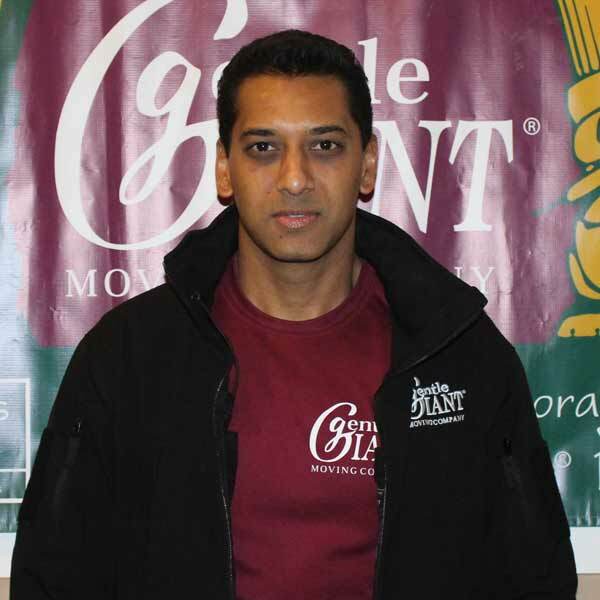 Gentle Giant is an award winning DC moving company with highly trained, caring, and professional movers who serve the District of Columbia and Maryland, including Chevy Chase, MD, Potomac, MD, Bethesda, MD, and many other towns. Our Washington DC movers are adept at navigating the narrow streets of Old Town, the row houses of Capitol Hill, and historic Georgetown. From our two moving company locations in Washington, DC and Lorton, VA, we serve the estates of Potomac, MD and the growing community of Ashburn, VA, and we perform all types of apartment moves and house moves in between. 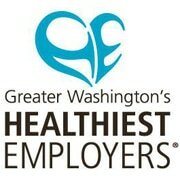 Our Washington, DC moving company serves all areas of Washington, DC, as well as Alexandria, VA and McLean, VA.
Our DC movers are proud to be recognized as one of Washington’s Healthiest Employers by the Washington Business Journal. Our fit, fast, and caring movers are the best in the business and can be trusted to to get the job done right, guaranteed. Gentle Giant DC's Regional Manager, Matt Packebusch, is the type of Giant you want to have on a long, challenging day. 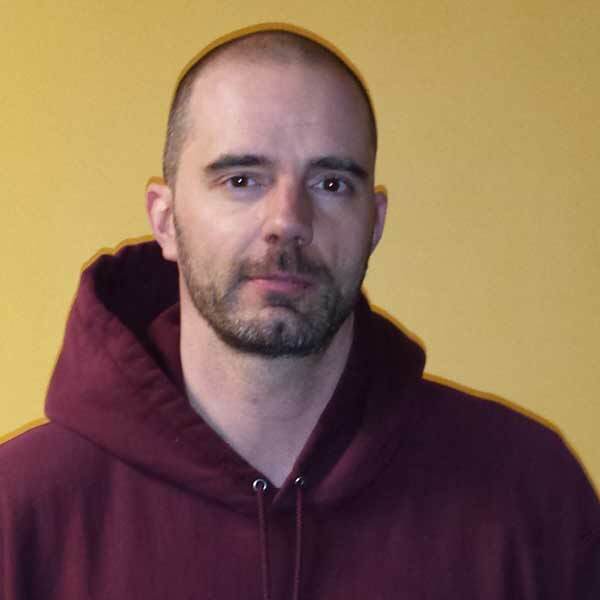 Since joining the company in 2006, Matt has consistently demonstrated extraordinary strength and skill, as well as a sense of humor that instantly lightens the mood and creates an atmosphere of fun for both the crew and customer. Matt was once tasked with moving a nine-foot, 1,200-pound Grand Piano up two flights of stairs on a Friday, then back down the following Monday. Despite the challenge, he considers this one of the best days on the job he’s ever had. In addition to the bond it created with the crew, he said the look of amazement and gratitude from the customer was like none other. Outside of moving, Matt enjoys Crossfit, practicing karate and playing rugby. Since joining the Gentle Giant DC team in 2012, Andre Eilers has been raising the bar on every job. His strength and precision bring up everyone around him and have been key to the success of the DC office. Andre is a graduate of the University of Bonn in Germany. Outside of moving furniture and boxes, he enjoys playing soccer, traveling, jamming to music and watching movies. 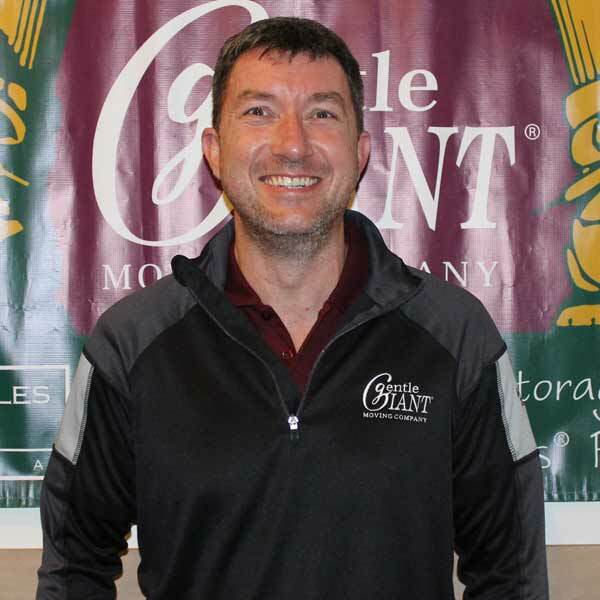 When Kieffer started with Gentle Giant’s DC office, he quickly established himself as a leader. As a lifelong basketball player, he was prepared for the hustle, teamwork and focus expected of a Giant. Now a manager, Kieffer thinks of himself more as a coach, working with new Giants to help them reach top performance. As is the case in every regional office, Kieffer and his team preach and live a healthy lifestyle, and have repeatedly been recognized as the Healthiest Employer in DC. Outside of work, Kieffer enjoys traveling, playing basketball and working out with his fellow Giants.